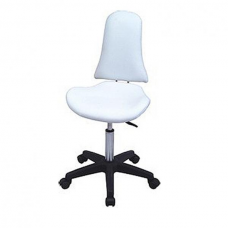 Chair for a master ST-8-4 (ZD-2106M), buy at the price of 95 in Europe. 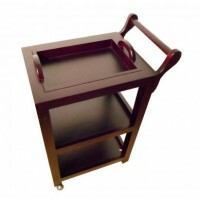 If professional furniture chosen badly, the master will get tired and tense quickly, and this will certainly affect the quality of a salon and popularity among consumers. For masters beauticians we offer mobile model ST- 8-4 with optional adjustable backrest and height (up to 50 cm) by means of convenient levers. 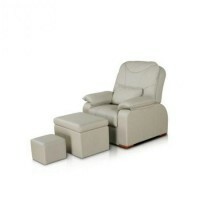 The product is designed in modern minimalist style. 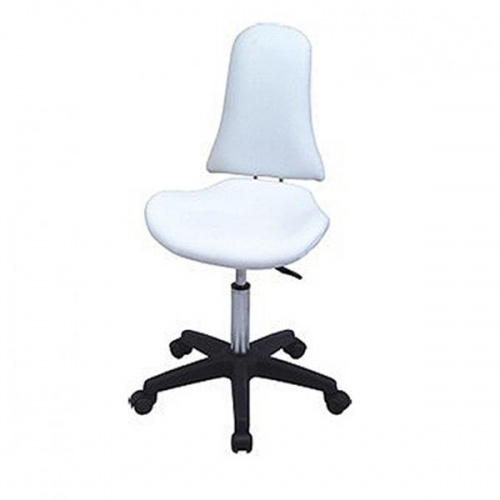 Working area (seat and backrest) is covered with imitation leather different characteristics: durable, tactilely pleasant, easy to clean. Choice of colors is determined by the preferences of an owner and the overall style of the salon. The sturdy base is metal, chromed. 5 freely rotating wheels give the opportunity for master to move quickly from the equipment to the customer and vice versa, without spending effort.